For Galassi, Riva was the selling point of the Ferretti Group when he joined as CEO in 2014. But it was in need of a revival. “When I joined, the brand was under a little bit of dust”, he said. “The fleet was fantastic – some boats like the Aquariva were so iconic and didn’t need to change – but it needed a new product range. Like its predecessor 9X, the new 8X is made of the same material that the most advanced nautical dreams are made of: carbon fibre. 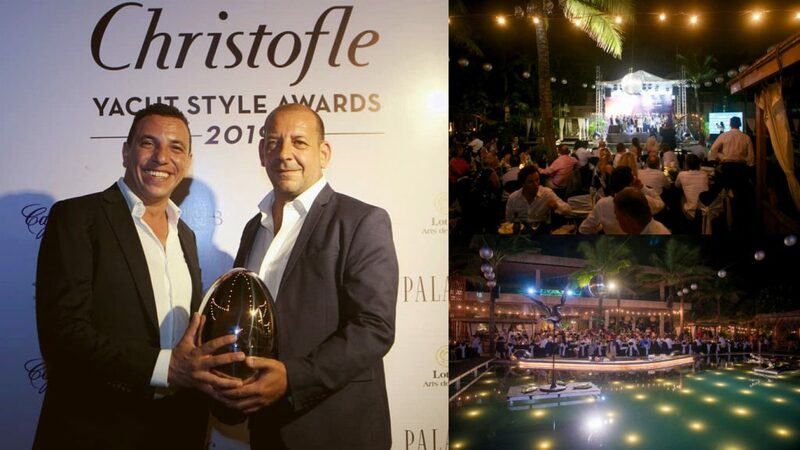 Cafe Del Mar Phuket hosted leading luxury yacht brands from around the world, for the Christofle Yacht Style Awards on Wednesday evening (9 January 2019). 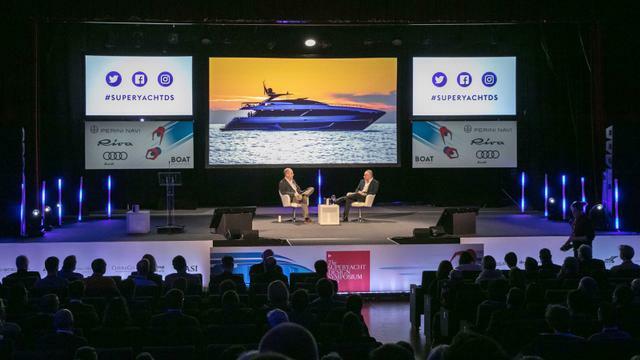 Many of Asia’s leading luxury yachting companies and the world’s top shipyards were among the guests.